This week’s episode of Bridged looks into how family structure presents a barrier to affordable housing in Tompkins County. 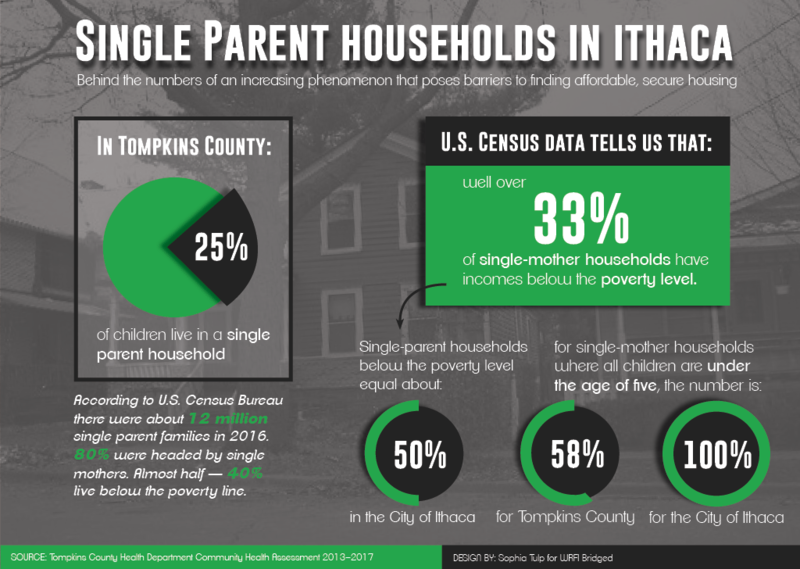 Over one fourth of Tompkins County children live in a single parent household, according to the Tompkins County Health Department’s Community Health Assessment from 2013–2017. For many single mothers, one income often isn’t enough to support the whole family. Single mothers in particular have faced difficulty finding housing that meets the Section 8 requirements of “respectable, secure and hygienic accommodation.” Section 8 is a housing choice voucher program that is supposed to help low-income households afford a place to live, but we spoke with single mothers who say that all too often in Tompkins County, the rent is still too expensive, or they are told that the space isn’t suitable for children. We will hear from two mothers in this program: Melanie Kiel and Jessica Wright. 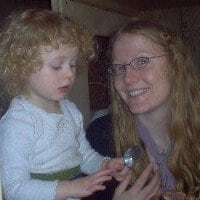 Kiel was forced to live in an apartment covered in hazardous lead paint with a young daughter. Wright lives in a small unit with no storage space and a lack of support from the Section 8 program. 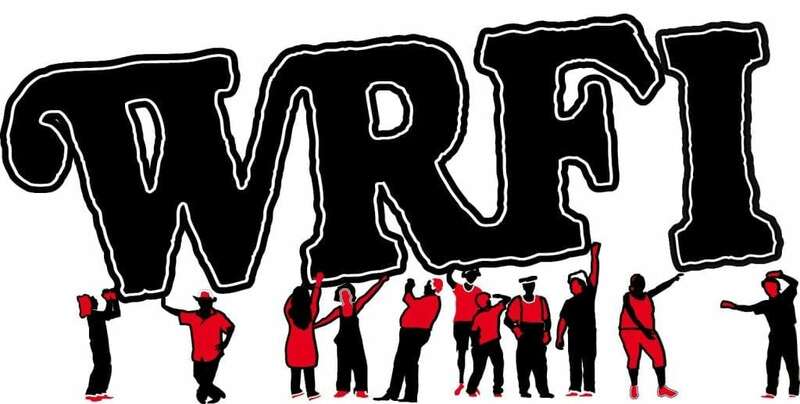 Listen to hear their first-hand accounts.